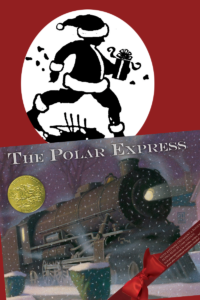 Join us for our annual Polar Express Pajama Party. Your kids will love this holiday tradition with a reading of the classic book, refreshments of hot cocoa and cookies, and an appearance from Santa himself. Come in your pjs!